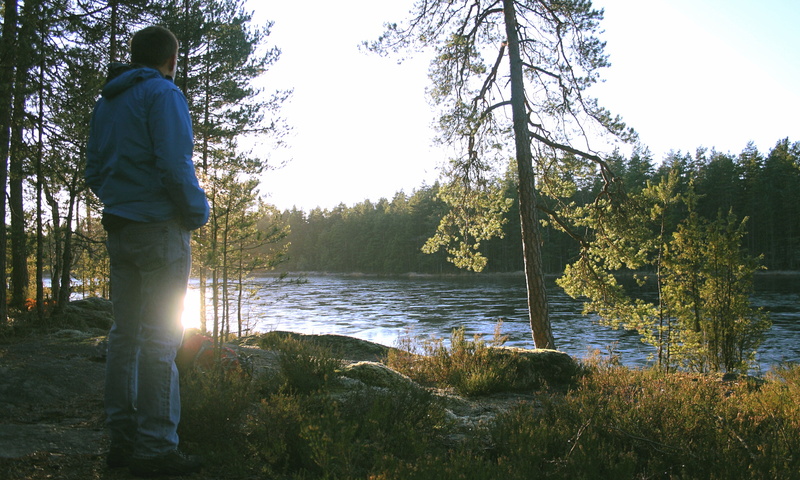 A guided hiking trip is a great way to discover Nuuksio National park and it’s nature – lakes, forests and clean air. This is a moment to relax and experience tranquility of unique Finnish nature. During the hike the guide will tell about the nature and history of the area. Between walking on the forest paths and trails we will have a break with warm drink and snack. Program duration is ca. 5 hours including the transportation. Duration of hiking is ca. 3 hours with a break. Length of the route is varies between 3-7 kilometers depending the group, conditions and and theme. Group size is 1-8 persons (bigger groups on separate request). Private trips include pickup from your hotel or cruise ship. Northern clean nature and summer with long sunny days and white nights give an incredibly delicious taste to berries and fungi. Picking healthful berries and mushrooms in tranquil forests is relaxing and fun. From July to October we organize berry and mushroom trips in Nuuksio National Park. forest is deep enough, we put on snowshoes. Walking with snowshoes in snowy terrain is easy and so much fun! More info about our winter hikes. Ten Lakes Hike in Nuuksio National Park take us to to the best off trail spots in tranquil Nuuksio National with numerous lakes – on the break you can even dip into one. More info about the ten lakes hike. Please, get acquainted to safety and general instructions for our day tours.